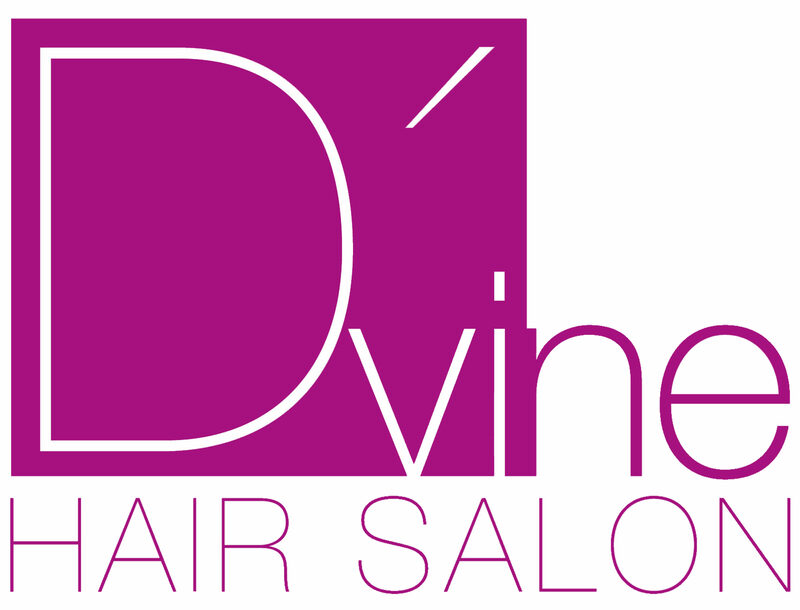 D’vine is a South Florida beauty salon located in North Miami Beach Florida. We specialize in services such as haircuts, hair color, professional extensions with the best quality hair, color correction, professional makeup application, waxing, and hair-smoothing and straightening treatments. Our highly qualified hair stylists offer dedicated and professional service to our wide range of clients. Salon owner Glenys Ramirez is trained at the highest levels and has over 18 years experience in the beauty industry. Visit us today for a beauty experience you’ll never forget. We love what we do and you will too. We'd love to hear from you.